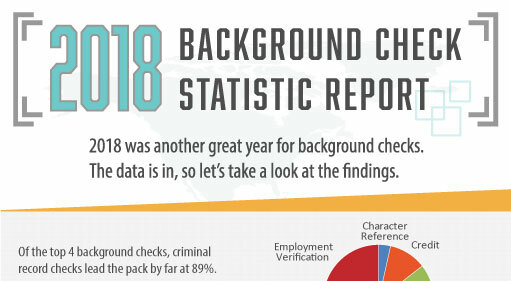 What is the CFPB and why does it matter to the background check industry? The Consumer Financial Protection Bureau (CFPB) has been in the news a lot recently with its first and only director, former Ohio Attorney General Richard Cordray, stepping down the day after Thanksgiving and announcing his intent to run for Ohio Governor. Created in large part because of the 2008 recession and accompanying housing bubble, the CFPB is still a fairly new government agency by any standard. It’s not surprising, then, that many Americans, although having heard the name, still don’t know what the CFPB does. So, let’s take a slightly deeper dive. According to the CFPB website, the bureau’s primary task is “to provide a single point of accountability for enforcing federal consumer financial laws and protecting consumers in the financial marketplace” from potential wrongdoing by banks, credit lenders, brokerages, insurance companies, etc. 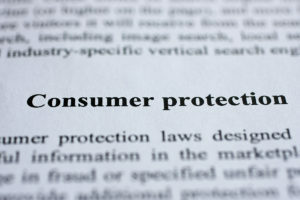 Designed to “protect consumers from unfair, deceptive, or abusive practices” by acting against companies that break the law, CFPB records show that it has helped more than 29-million consumers secure nearly $12-billion in relief as of July 20, 2017. To date, the Consumer Financial Protection Bureau has handled more than 1.2-million complaints. 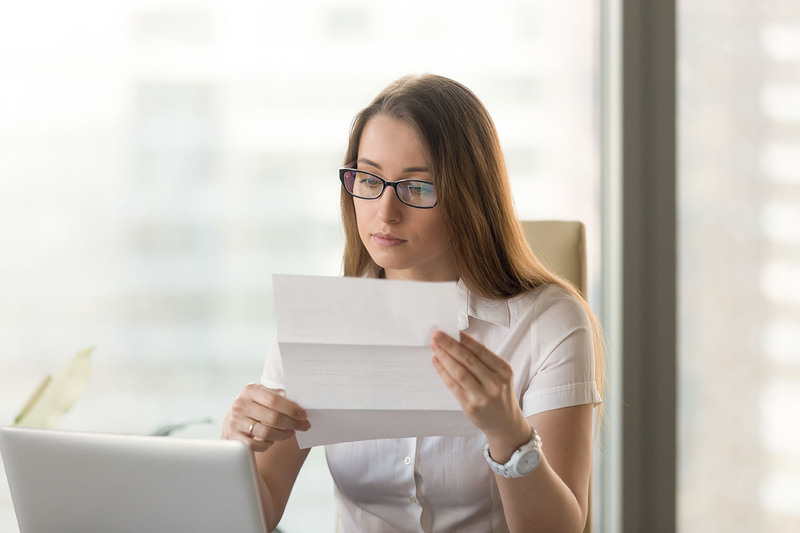 Under law, the consumer has the right to know that a background report is being compiled as part of their application, that no search will be conducted without their approval and to see what is in these reports upon their conclusion. 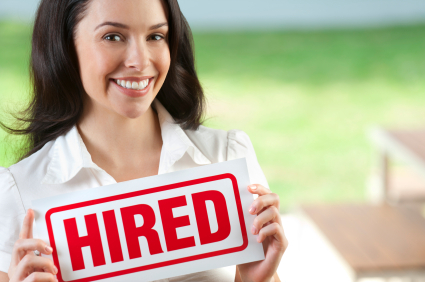 Maintaining the accuracy of collected data is also required and the CFPB, acting in its capacity has the regulatory arm of the FCRA, has ruled in multiple instances against consumer reporting agencies that failed to take basic steps to assure the information reported about job applicants was accurate. At SELECTiON.COM® we are always monitoring our security and our accuracy to provide our customers with complete, timely, secure and accurate results. We are fully FCRA compliant and can help our customers maintain their compliance at the click of a button. CFPB, CRA, FCRA…it may all seem like alphabet soup and it might not even be important to most consumers. That is, until they get passed over for the job or home of their dreams. Then, it just may be a job for the Consumer Financial Protection Bureau. If you’d like to know more about the CFPB, or the results we provide for our clients and our applicants, please contact us today.